Hand forged, custom made from basic models. Terrific prices. Good communication and on the go updates. 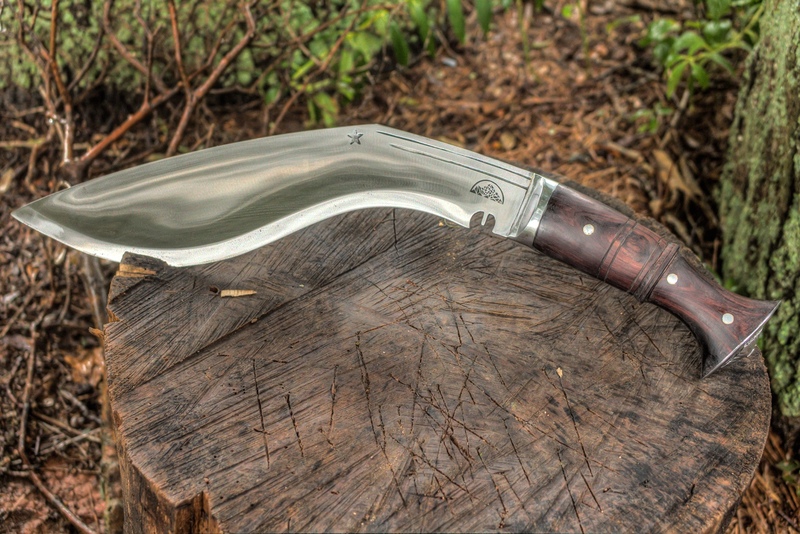 Well worth six weeks and shipped directly from the dirt floor forge shop in Kathmandu. Wow that's a beaut!! How much does it run? Yeah, I have no use for something that size but itd look good hanging on the wall I suppose. Beautiful piece! 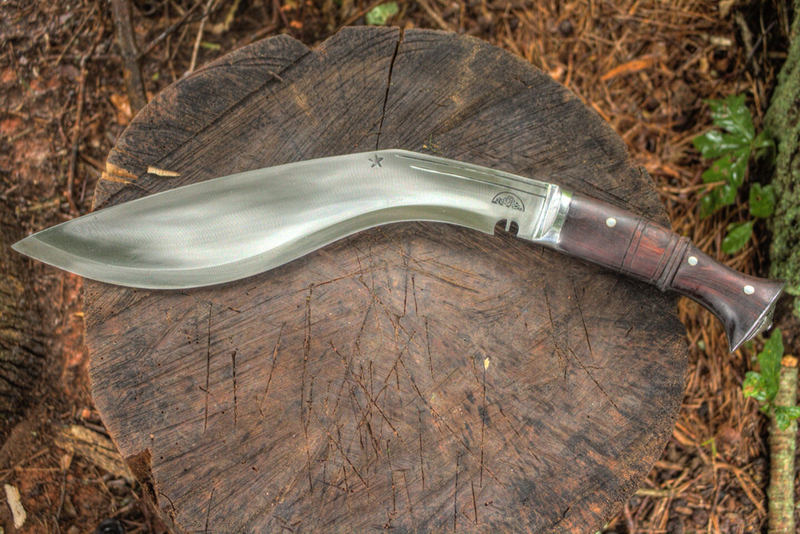 I am in the market for another Kukri. I had to sell one of mine along with some other blades a few years back to fund my Knob Creek excursion. I did not use mine, it was a show piece in my collection. 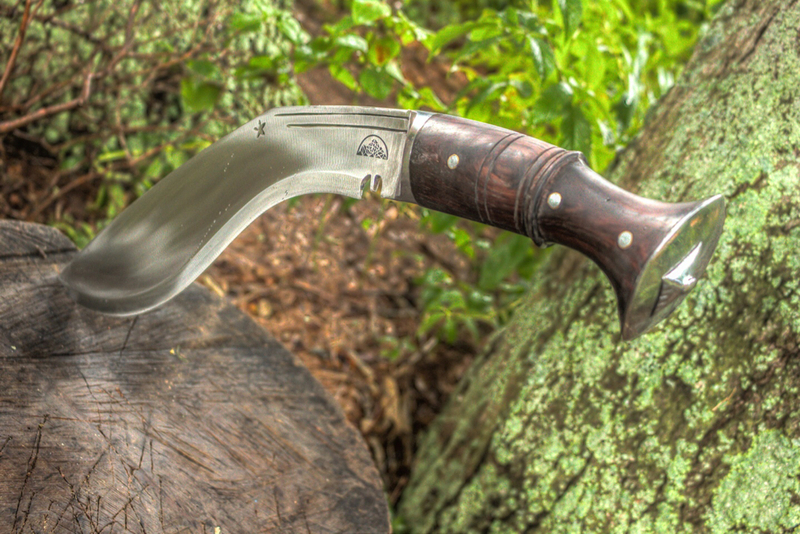 I loved the birchbark handle. I also had a beautiful damascus blade that I never had finished.